We have some of the cheapest Volvo V40 car leasing prices throughout the UK. We have the full range of Metallic colours available. CO2 emissions of only 94 gms/km, together with an average fuel consumption of 78.5 mpg make this Volvo a very exciting proposition for those interested in cost-effective Volvo motoring. Car Tax for 3 years is included - nothing else to pay! 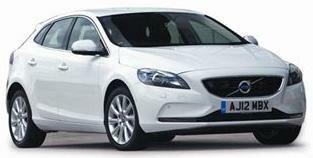 *Special Offers Terms: Volvo V40 1.6D D2 SE - based on contract hire or personal car leasing over 36 Months. 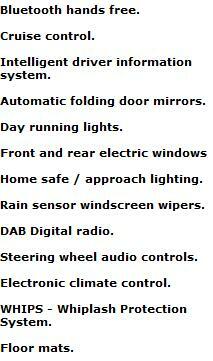 *Prices based on 5,000 Miles pa - Other terms and miles available upon request. We are able to offer cheap company and private lease agreements on a large range of cars and also provide a number of additional services such as our full maintenance packages. Don't see what you want? 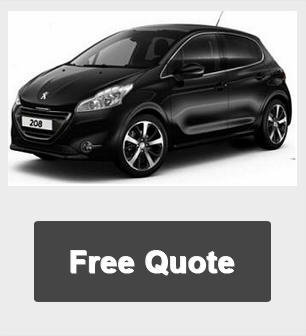 Call us now on 01604 497572 for our best and cheapest car deals on any make or model of vehicle.